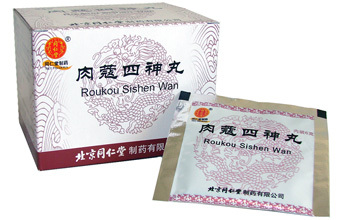 Roukou Sishen Wan 6g * 12 sachets. 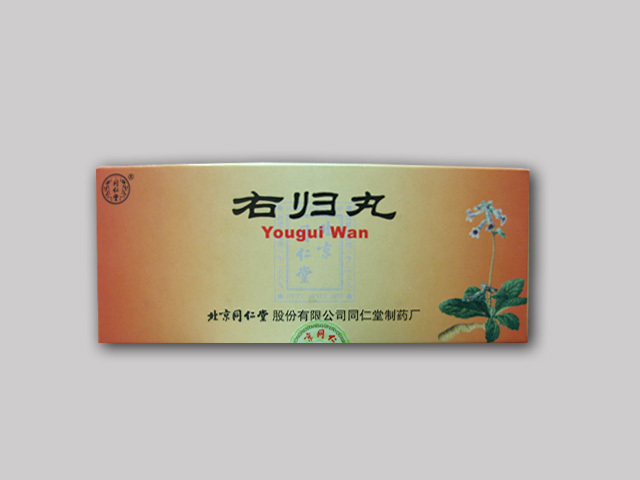 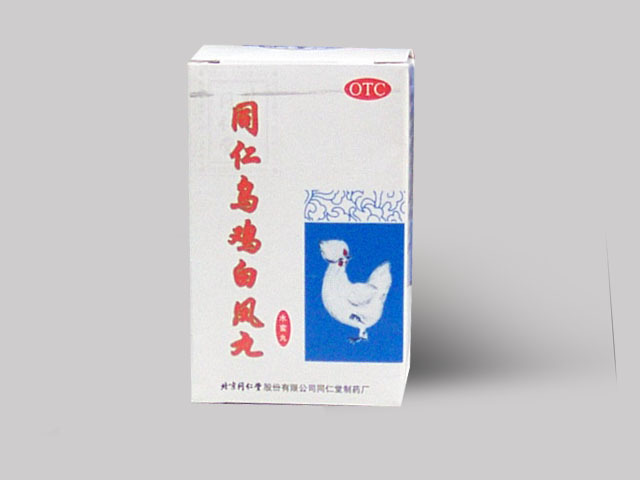 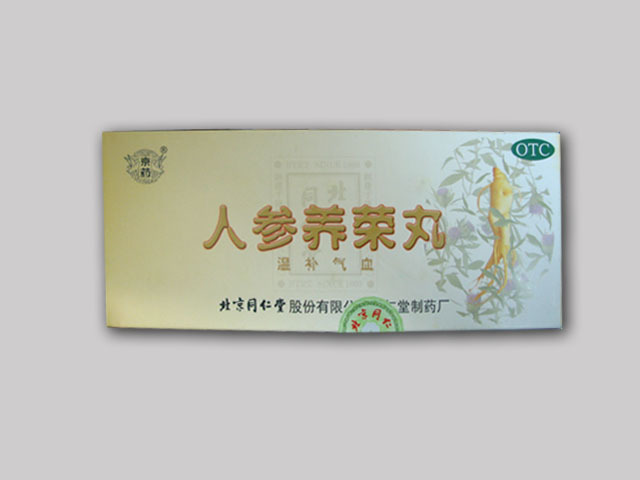 Used for diarrhea, abdominal pain. 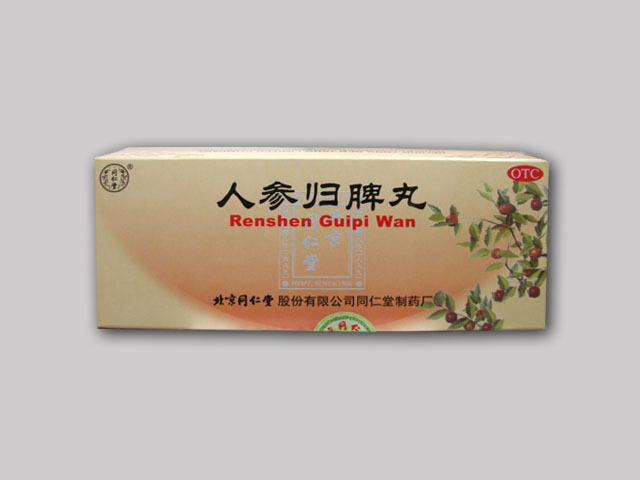 Take 1 sachet per time, 2 times per day.